G-Shock Watch Malaysia or GWM or GWMstore (“we” or “us”) is a product of 3 Dex Ventures (company number 002591936-K). 3 Dex Ventures is a business registered with the Suruhanjaya Syarikat Malaysia (“SSM”) dealing mainly in import and export of Casio G-Shock Watches. This Terms & Conditions “we”, “our” and “us” means 3 Dex Ventures conducting business as G-Shock Watch Malaysia or GWM or GWMstore and “you” and “your” means any user who assesses and uses this website. We provide an online store to browse and purchase 100% Genuine Casio G-Shock watches. Whilst we use reasonable measure to ensure that the information on this website is accurate and up to date, we do not warrant, nor guaranteed, and are not responsible or liable for any loss or damage you may suffer or incur in relation with any content or information provided in this website. It is your responsibility to research and ensure that such information is accurate, complete and up to date. Information on this Website and from emails sent to you does not represent advise in any manner but only to provide general information purposes only to assist you to select the most appropriate product to suit your need only. Our goal is to ensure that we are able to meet your expectations and needs so that your user experience on our Website is a great one. 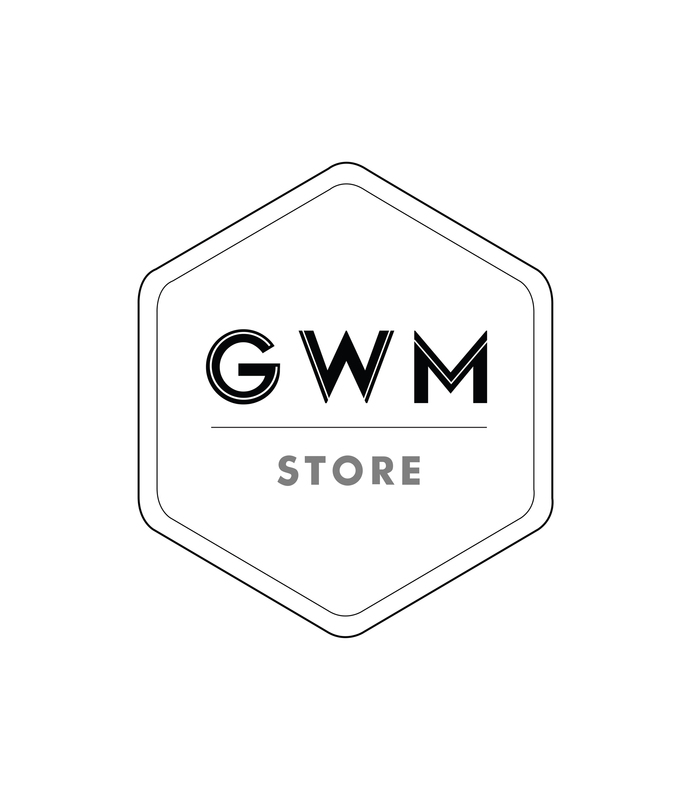 Should you wish to provide us feedback on a Great experience or Not so Great experience whichever it shall be, kindly email us at hello@gwmstore.com . We aim to provide you with an acknowledgment within 48 hours and resolve your feedback within 7 working days. 3 Dex Ventures and it’s product G-Shock Watch Malaysia or GWM or GWMstore is governed by the Malaysian Law and our entity.